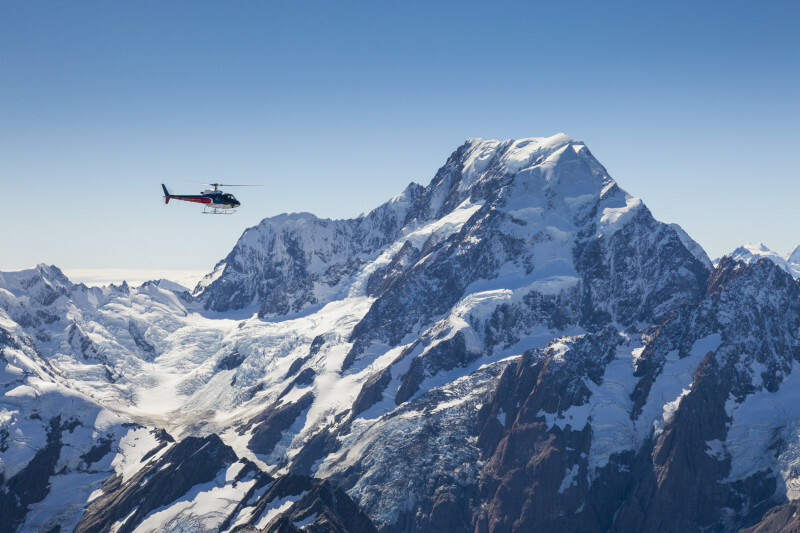 Take a breathtaking scenic helicopter flight with the Helicopter Line and experience magnificent views of the pristine alpine environment of Aoraki/Mount Cook World Heritage Park. 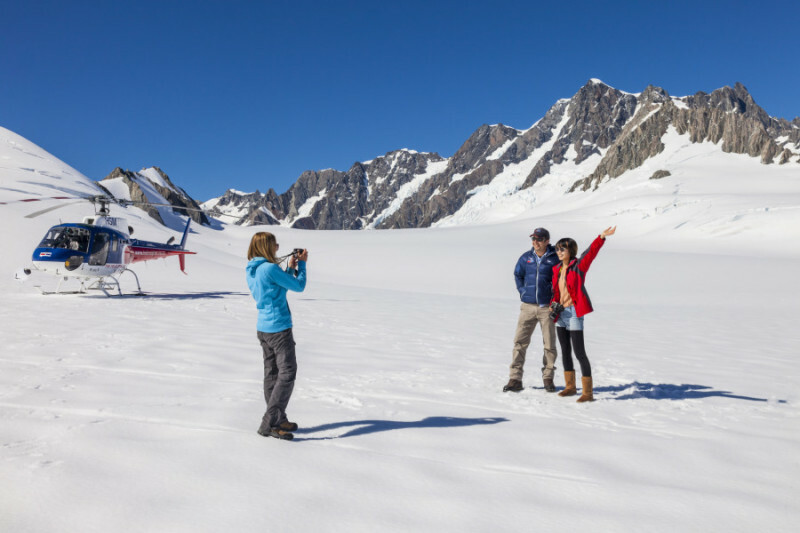 Fly past vast snowfields, glaciers and New Zealand’s highest peak, Aoraki Mount Cook. Enjoy close up views that would otherwise be restricted to the most adventurous mountain climber. 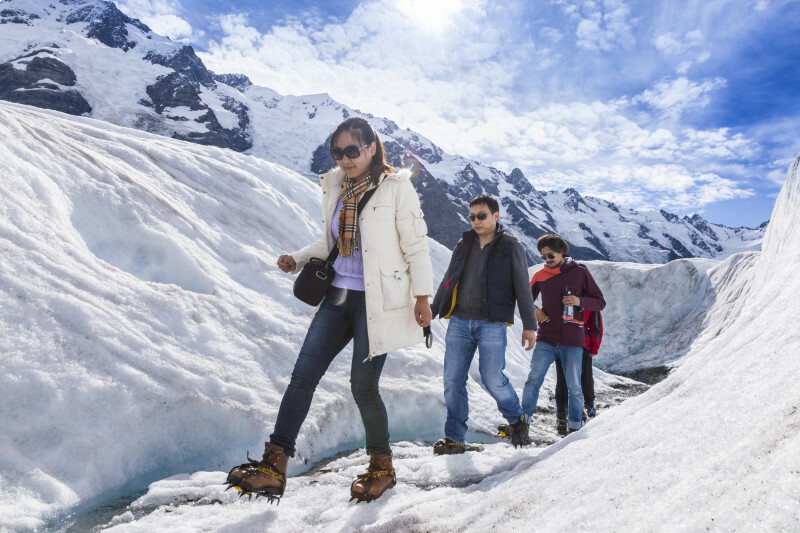 Land high above the glaciers and step out onto a carpet of snow to snap that special photograph. This is an experience not to be missed! 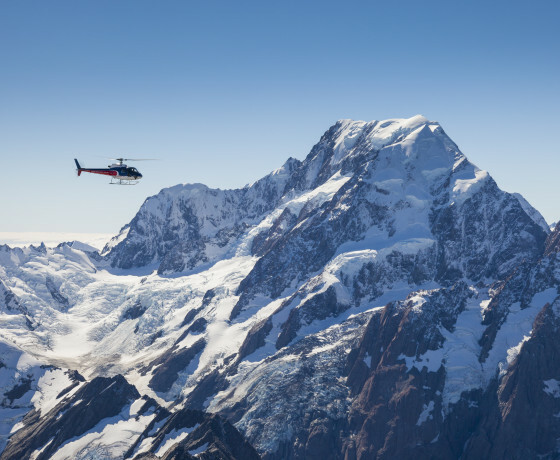 The Helicopter Line operates from its Glentanner base close to Aoraki Mount Cook Village with another seasonal office located in Twizel. Scenic helicopter flight options range from 20 minutes to 50 minutes. 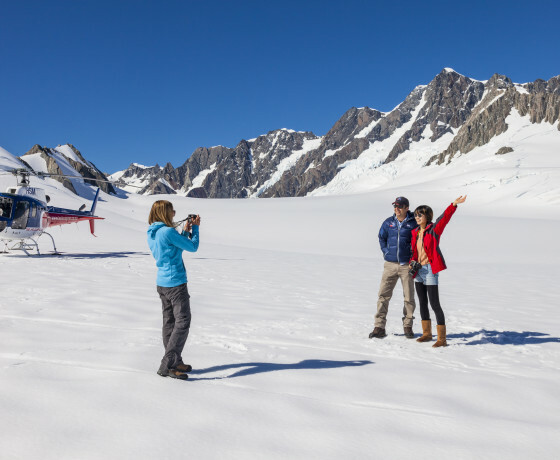 Witness the beauty of the Tasman Glacier Lake and the stunning ice formations from above as you fly over the spectacular Tasman Glacier in a helicopter. 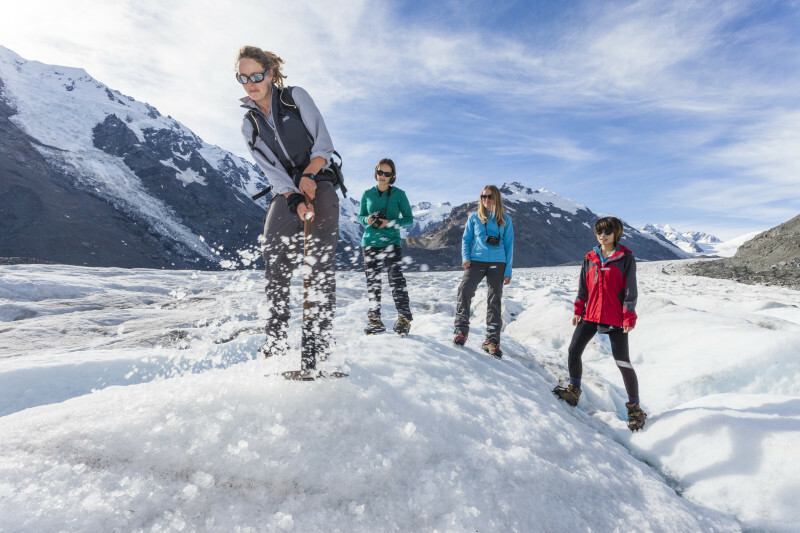 Once you descend and step foot onto the ice, breathe in the fresh alpine air as your guide introduces you to the world of the Tasman Glacier. This is a unique experience and one you’ll never forget. 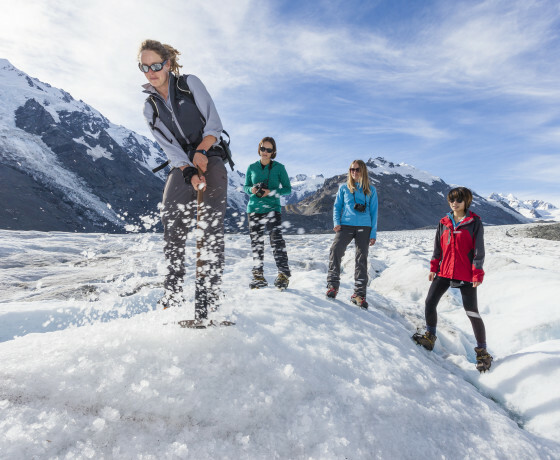 The heli-hike takes you on an exploration of the Tasman Glacier, the longest in New Zealand. 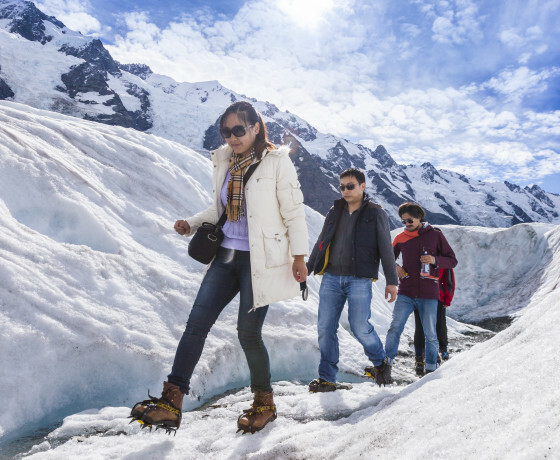 Your guide will lead you on a journey over the white ice of the glacier with an interpretative trek, and you will spend up to 2 hours in the mountains. How to find the Helicopter Line? The Mount Cook base is located at Glentanner Park on the Mount Cook Highway, 15 minutes south of Aoraki Mount Cook Village. The Twizel base (open seasonally) is at the Pukaki Airport located 4kms north of Twizel township on State Highway 8.